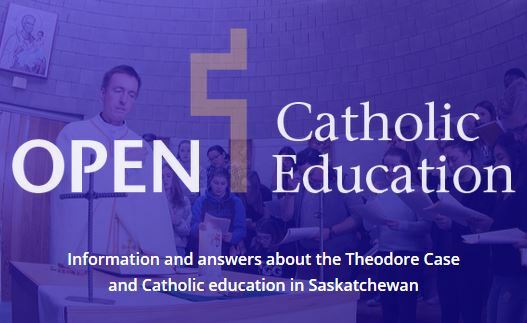 Catholic Education Matters – Catholic Education in Saskatchewan and why it is important! 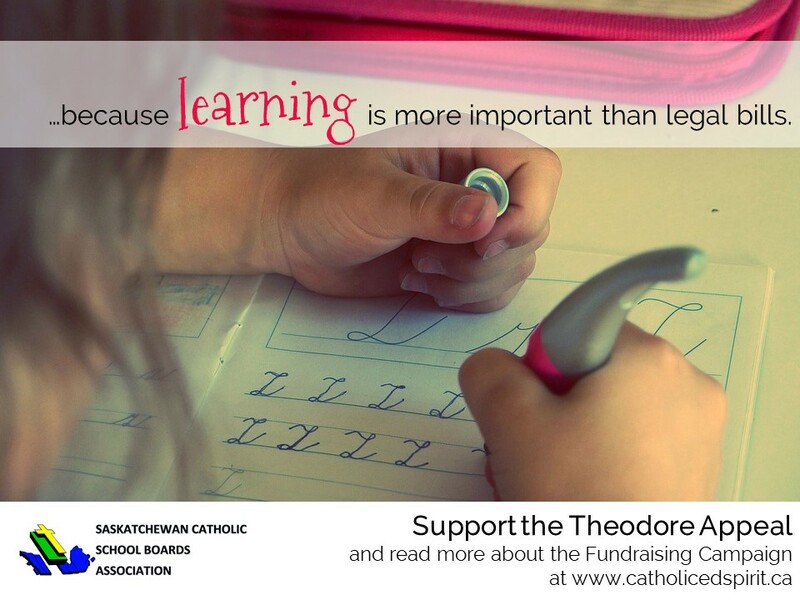 Use the images below on Facebook, Twitter or your own web page to support Catholic Education. 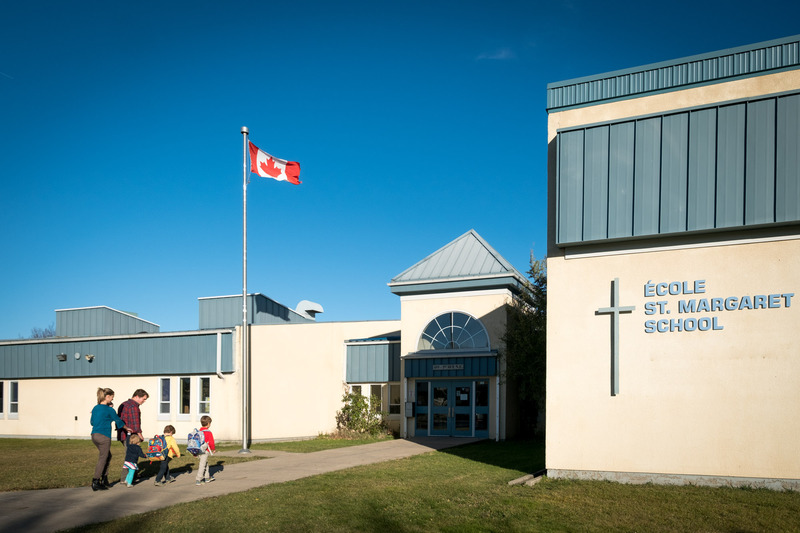 Catholic Education is an integral part of the history, heart and soul of Saskatchewan. 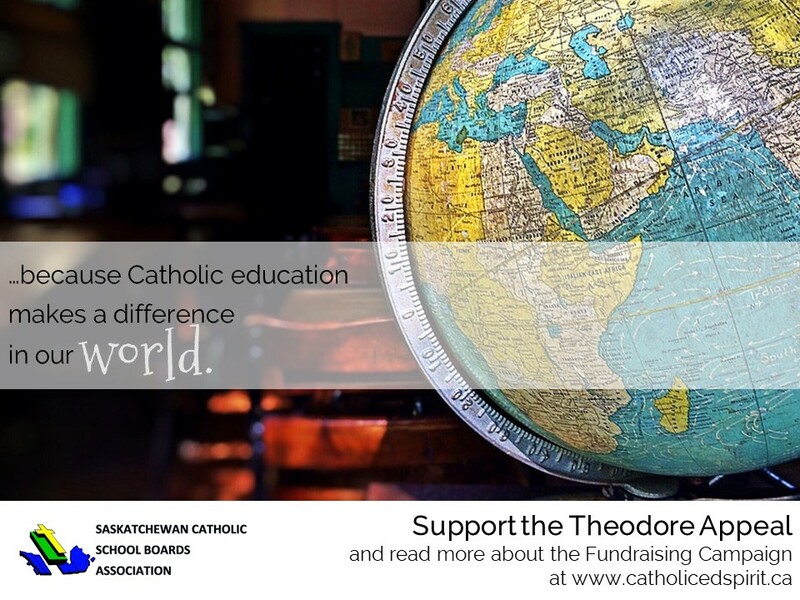 Catholic Education contributes to the variety, diversity, and strength of education in Saskatchewan. With a Christ-centred, Catholic atmosphere that is found in all aspects of school life, Catholic Education is committed to the whole person development of every child - intellectually, spiritually, socially and physically. Why are Catholic School Important? Are grounded in the fundamental belief that the home, church and community must work in close harmony in the service of all students and families. 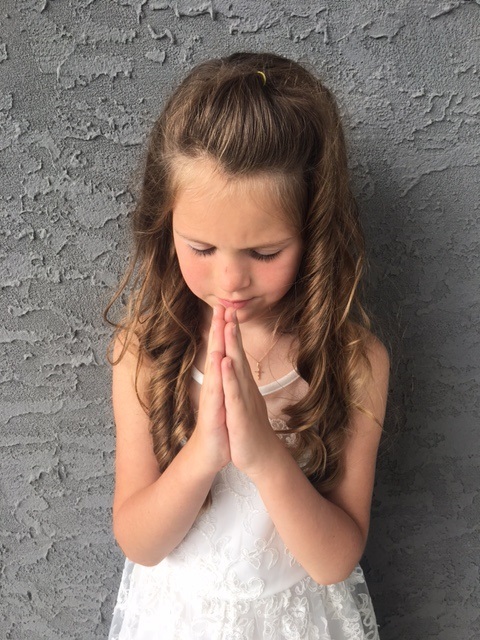 Catholic Education exists in the province of Saskatchewan by virtue of the right of Catholics to provide an education that is God-centred and rooted in Catholic Tradition. 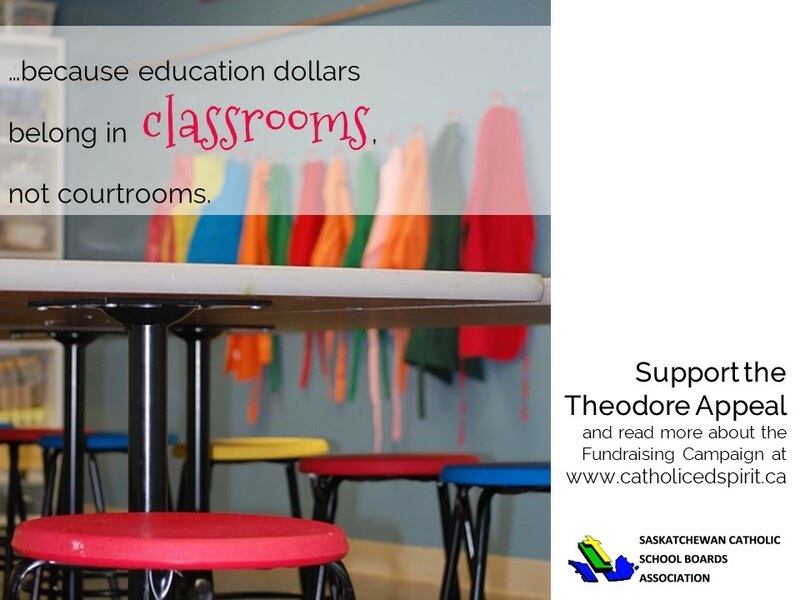 The right to provide Catholic Education is enshrined in Section 93 of the Canadian Constitution Act 1867, and in Section 17 of The Saskatchewan Act, 1905. There is a rich history of Catholic Education in our province since the establishment of the first Catholic School in 1887. Catholic Education continues to play a fundamental, leading and important role in Saskatchewan's publicly funded education system.